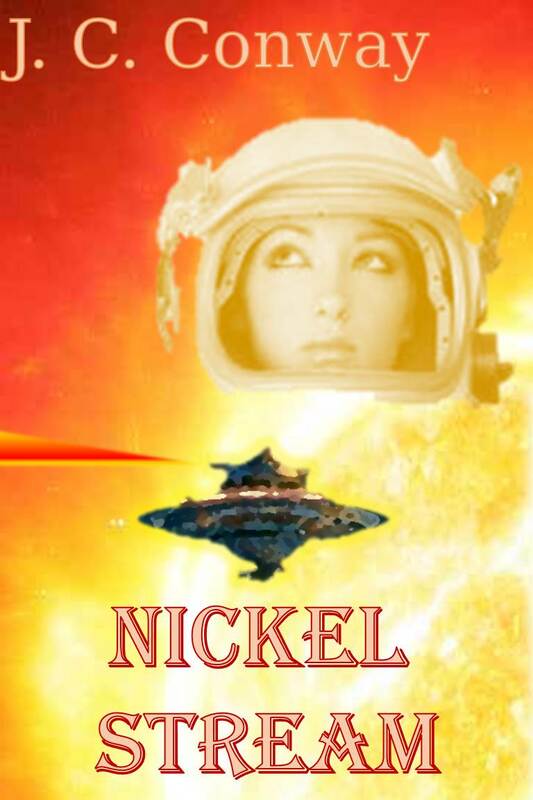 Perihelion Science Fiction has accepted for a future issue my new short science-fiction story, “Nickel Stream.” This tale, set in a fairly distant, star-faring future, is about a blue collar worker, Gina, stationed at an outpost close enough to a blazing star to mine its Nickel-78 Plasma. 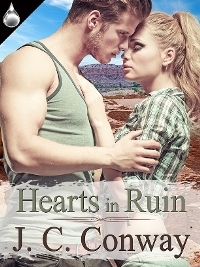 Gina gets an unexpected promotion for reasons you will learn quickly in the story. But the real question is what should, or should not, be done about anomalies in the space-time delivery system–a question that tests Gina’s loyalties and requires her to consider, more deeply than ever before, her place in the grand scheme. This will be my second story published with Perihelion, a long-standing science-fiction magazine with an impressive track record. 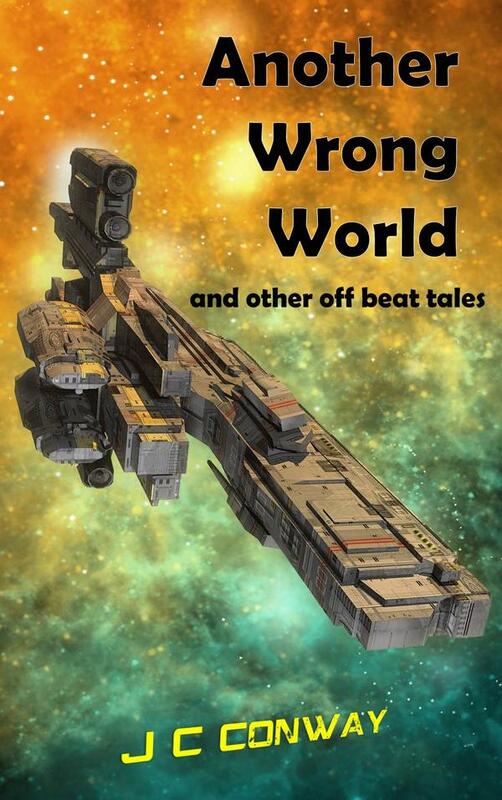 The first story was “Worlds Less Traveled,” published last year and now available as an e-story download at Amazon, Barnes & Noble, Smashwords and other major distributors. The publication date for “Nickel Stream” isn’t set yet, but will probably be later this year or early next. 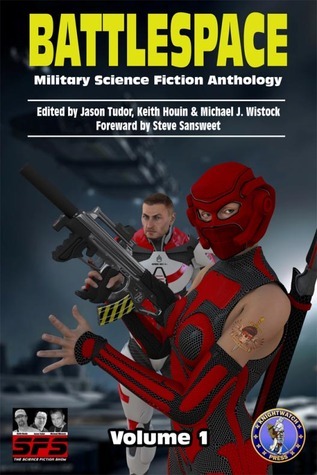 Once published, it will be available at the Perihelion site for six months. Gallery | This entry was posted in News, Publication, Science Fiction and tagged Nickel Stream, Nickel-78, Perihelion Science Fiction. Bookmark the permalink.